From Soda Springs to Swiftwater Recreation area. 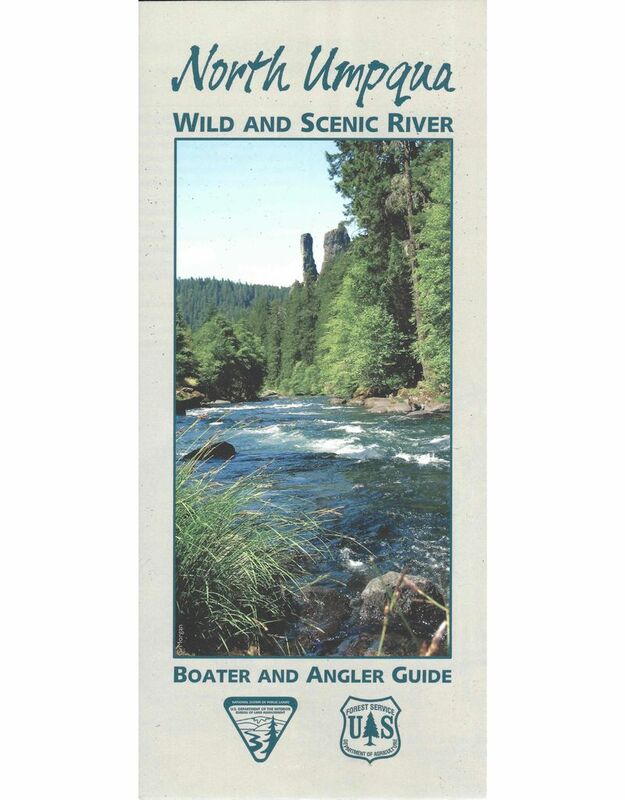 This guide covers 31 miles of rapids with ratings path of descent, trails, campgrounds and facilities. This Guide is printed on waterproof paper. 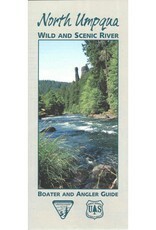 When fully expanded the guide measures 32” X 9”.